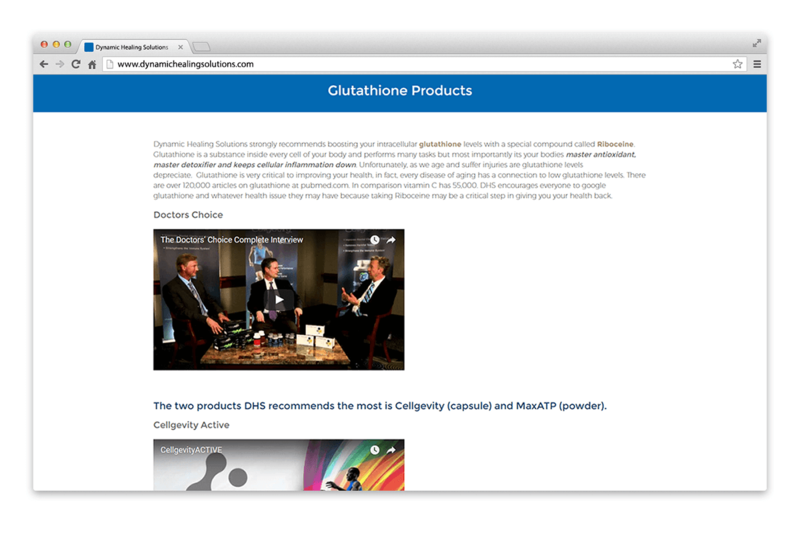 Dynamic Healing Solutions | NetClimber Web Design Inc. Dynamic Healing Solutions, once Align Therapy, has grown by introducing new products and adding more techniques to their practice. NetClimber was able to assist in their growth by updating their branding and providing them with a fully responsive, WordPress website. 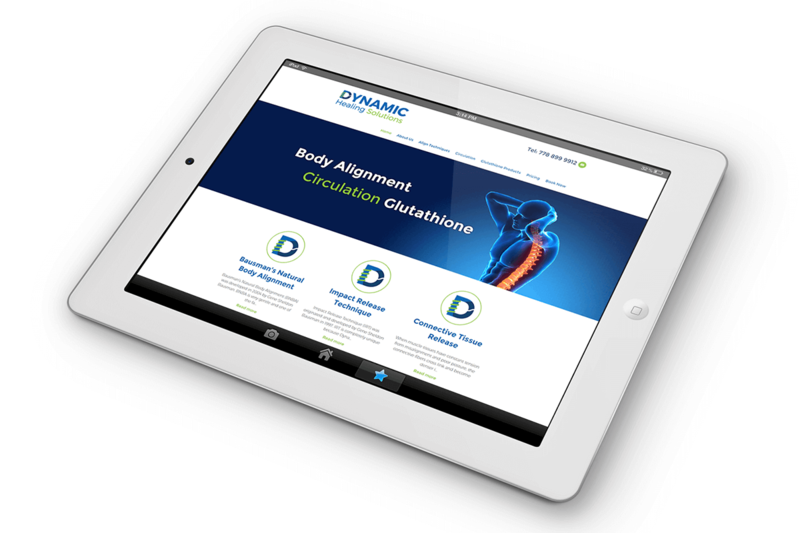 Strong visuals and bold brand colors combined with a simple, yet sleek layout were used to showcase the updated Dynamic Healing Solutions brand.